If you require cost effective, reliable heating and plumbing engineers operating across the Isle of Wight, look no further. Daren Phillips Limited, Plumbing & Heating Engineers caters to all domestic and business client’s central heating systems, gas services and plumbing requirements. 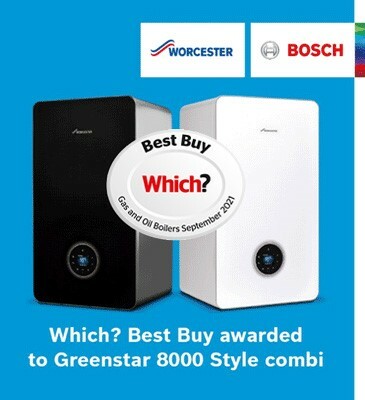 We carry out domestic gas, LPG and oil boiler installations, service and repairs, landlord inspections, general plumbing, water softener treatment systems and bathroom suites. Including in our general plumbing, we offer water softener treatment systems. Without the necessary water softener treatment systems, the problem can cause clog pipes, water tanks and boilers, reducing efficiency and increasing energy bills. The mineral deposits can additionally remain on the skin, hair and clothes causing personal health issues. 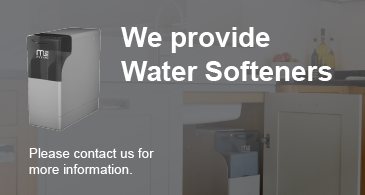 For more information on our water softener treatment systems, please contact us. Established in 2001 we have the knowledge and expertise needed to ensure that you receive nothing but the best service. Our reputation has been developed through hard work and reliability which is why we are the area's number one choice for plumbing and gas related work. For more information or a free estimate please contact us. Copyright 2013 i-promote.eu All rights reserved.